“Jackie” is a mesmerizing yet voyeuristic account of President Kennedy’s assassination, told from the first lady’s point of view. Rating: 3-and-a-half stars out of 4. A sort of impressionist portrait of grief, “Jackie” tells a story whose ending — and beginning — we all know. A beautiful, young first lady (Natalie Portman), beside her husband, waves to a crowd from a motorcade — and, in a bloody instant, the world changes. Even those of us not old enough to have memories of that week in 1963 know the indelible images of it: the pink suit, the veiled widow, the so-very-young children in their short coats, the riderless horse, the quiet grief of the assembled crowds. 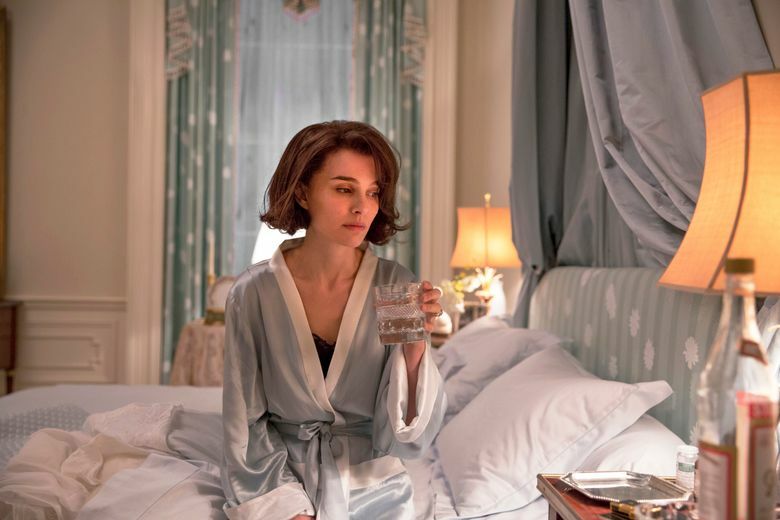 It’s a strange movie — it feels, like Portman’s Jackie, like it might shatter if dropped — and Mica Levi’s eerie, dissonant soundtrack, with its howl-like chords, adds to the disorienting experience. And yet “Jackie” is mesmerizing; a familiar story told from an entirely different angle. It’s voyeuristic, to be sure — the scenes of Jackie alone in her White House bedroom, after the shooting, feel almost unbearably intimate — but you can’t look away. The film’s very brief depiction of the assassination plays like the most vivid of nightmares. 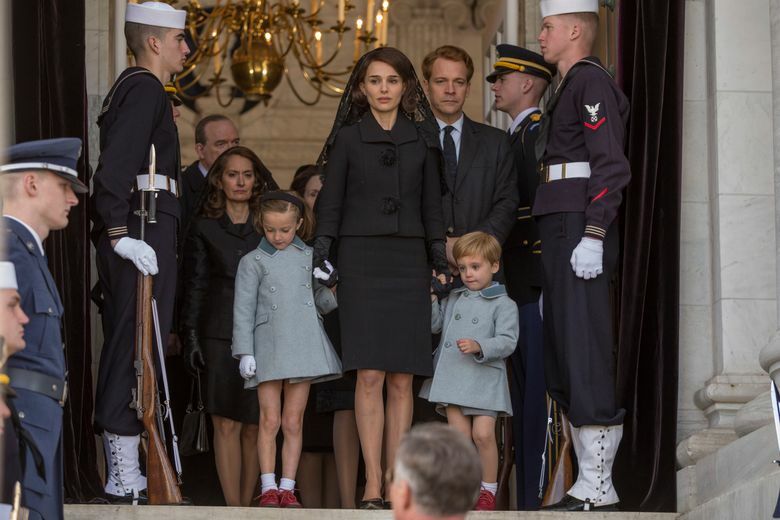 ‘Jackie,’ with Natalie Portman, Peter Sarsgaard, Greta Gerwig, Billy Crudup, John Hurt. Directed by Pablo Larrain, from a screenplay by Noah Oppenheim. 100 minutes. Rated R for brief strong violence and some language. Guild 45th, Egyptian, Lincoln Square.